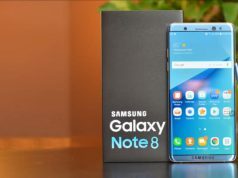 Samsung may start selling the Galaxy Note 7 in India from October 28, nearly 2 moths after the original plan. The delay was due to the recent battery problem with the phone. This is the holiday period and may be perfect time for Samsung to release the phone in the subcontinent. Apple and Google are also planning to offer iPhone 7 and Pixel phones respectively during this period. Samsung is going to produce the new Galaxy Note 7 devices locally in India. These new phones will come with a green battery icon, indicating ‘safe-to-use’. Samsung’s original plan was to launch the phone on September 2 in India. 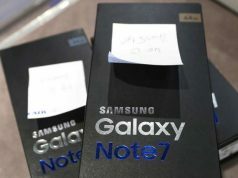 But after global recall, Samsung postponed the launch indefinitely. 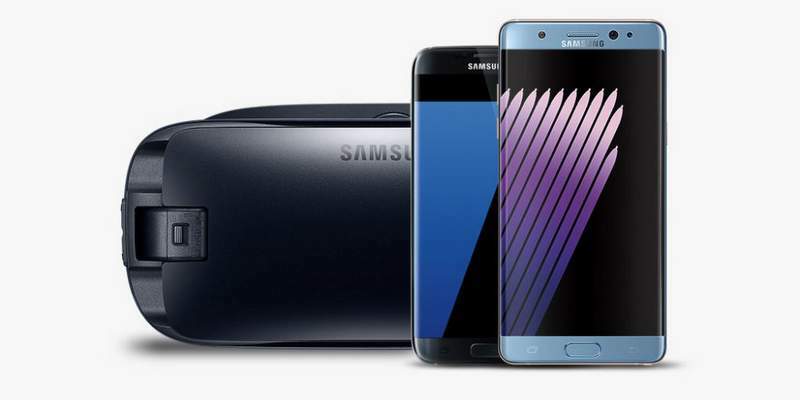 Subsequently, Samsung recalled 2.5 million galaxy Note 7 due to exploding battery issues. The reason behind the fire was because of the faulty battery produced by Samsung’s own affiliate company , Samsung SDI. 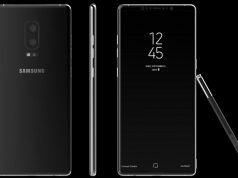 Galaxy Note 8’s launch date to be on August 23?